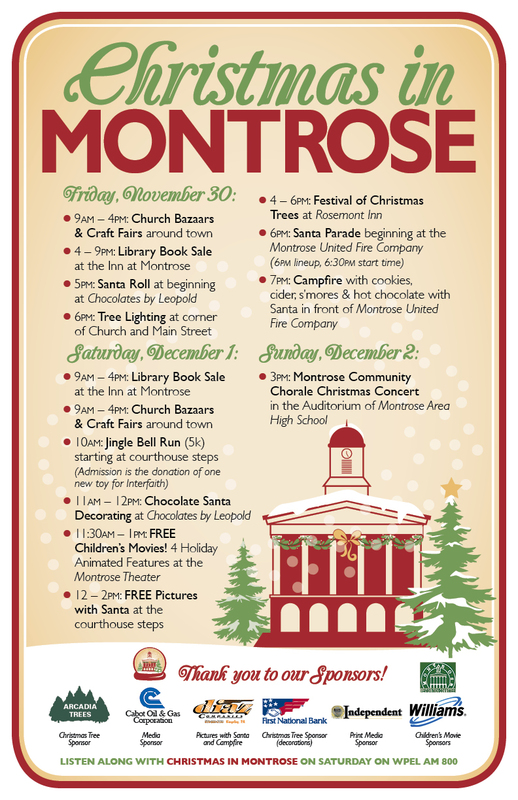 You’re invited to Christmas in Montrose on November 30, December 1 and December 2 in Montrose, Pa to help ring in the holiday season! 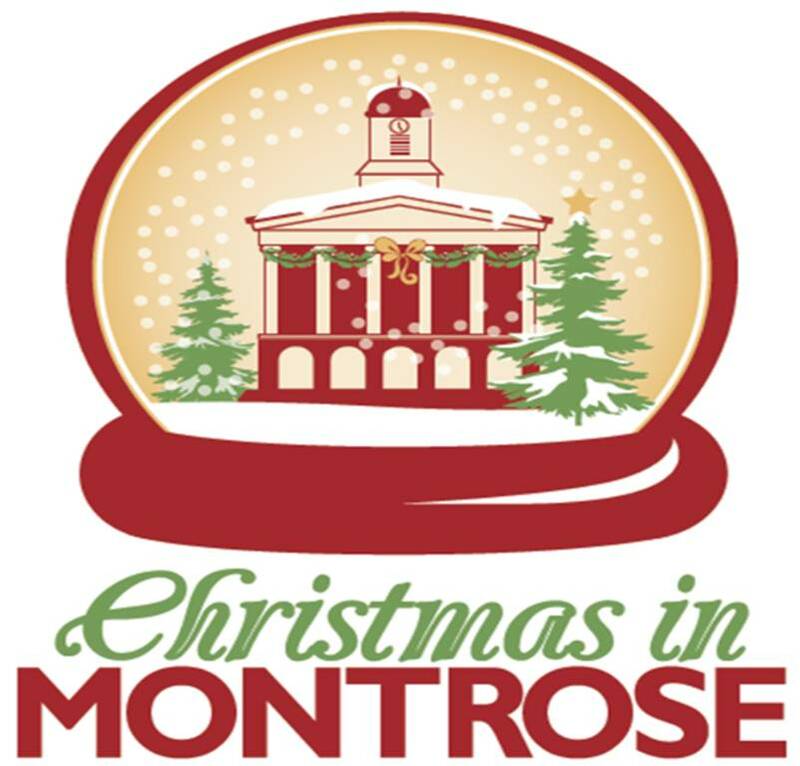 The weekend is full of great activities around the historic town including a Santa parade, free pictures with Santa, great church bazaars around town and a community Christmas concert. All ages are welcome and encouraged to attend and proceeds from the weekend will go to benefit various nonprofit organizations.